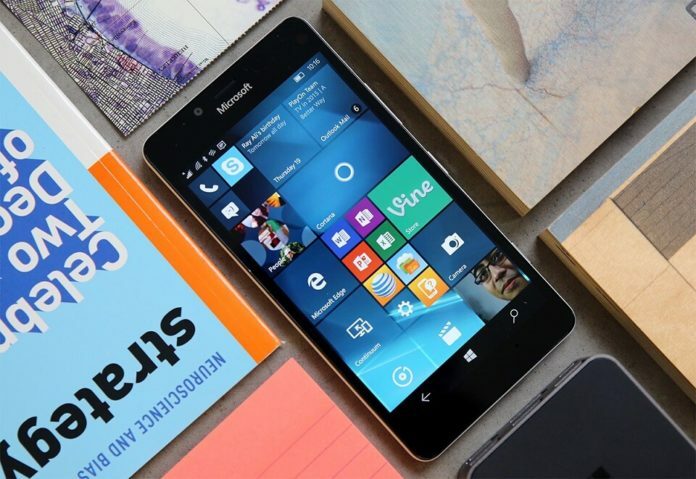 Microsoft is now rolling out a new update to Windows 10 Mobile Devices on Windows Insider program. 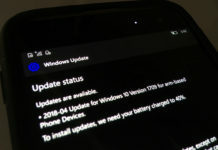 Microsoft has finally released a new Build 15204 from Redstone 3 Development Branch to Windows 10 Mobile Devices in the Fast Ring. 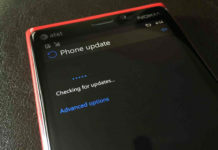 However, as it is the first Redstone 3 Build for Windows Phones, there are no new features or major changes. 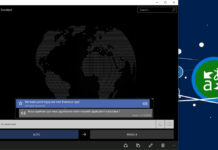 Microsoft has added a new privacy page to the Windows 10 Mobile OOBE experience. It allows you to quickly and effectively make common privacy changes while setting up the device. You will find the new OOBE experience after resetting the phone in configuration process. Furthermore, Microsoft has fixed a major bug in Microsoft Edge, now the keyboard wouldn’t act crazy when selecting the text input field. The update comes with some bugs. Continuum will be not working when HP Elite X3 case is closed. The web pages may automatically reload or misbehave in Microsoft Edge browser. However, Microsoft is working on the fix. In other news, Microsoft will begin the roll out of Windows 10 Mobile Creators Update on April 25. The update will introduce performance improvements and bug fixes. Are you sure that they Redstone 3? Because I dont wanna to install Redstone 3 and, without whant, I instaled they on my phone.